Some Texas Hill Country towns have a little taste of everything for those who not only live there but those who come to visit. Places like this also have a little “je ne sais quoi” about them that makes you want to spend some time there, learning and experiencing more. With a population of just over 1,700, the small town of Medina, here in the heart of Texas, is one such place. It can boast an incredible variety of wonderful riches that make it a beautiful part of the Hill Country. 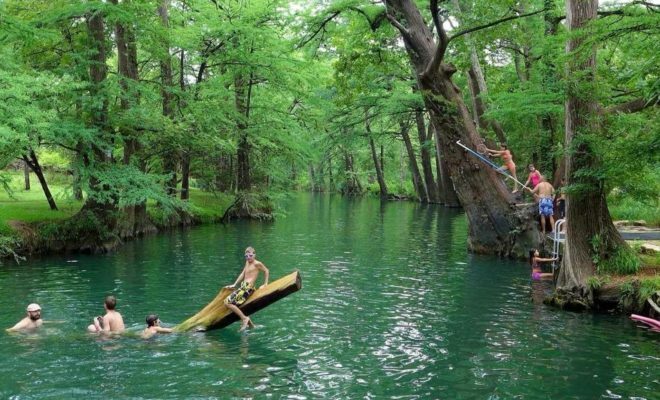 Unspoiled and practically untouched, the Medina River is like something you would see captured in National Geographic. The canopy of trees that hang overtop of it helps produce just the right amount of shade for a hot Texas day and partners well with its cool waters, ensuring tubers and kayakers get the best of both worlds. The area’s rustic and luxurious accommodations will create the perfect setting for a relaxing Texas Hill Country getaway, and if you prefer a little self-care while you’re away, there’s also a day spa to help you forget your everyday-busy life and begin to feel rejuvenated. Featuring all the normal spa treatments (including facials and massages), a trip here is a healthy option for restoring both your mind and your body. If fine wine and great food are on your agenda, Medina can grant you both. 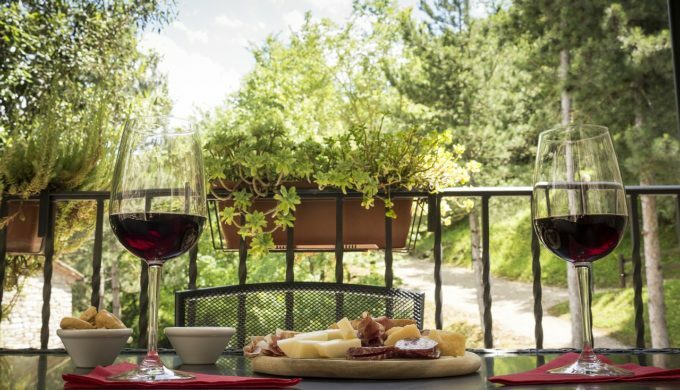 Wine made from locally grown grapes and delicious food prepared fresh, paired with desserts made from scratch, using fruit that’s been picked at a nearby orchard, are all things that you need to try at least once before leaving this Earth. 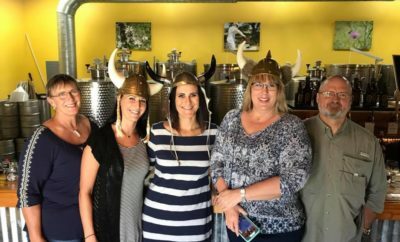 Enjoy them while watching a beautiful Texas Hill Country evening wind down on a patio somewhere and you just might have found the perfect indulgence – a trip to Medina you won’t be able to stop thinking about!